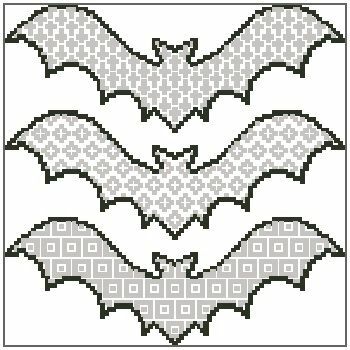 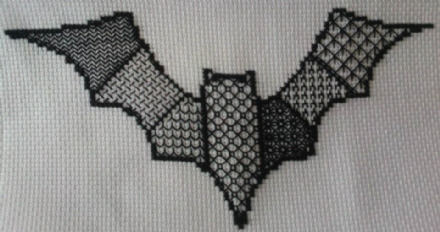 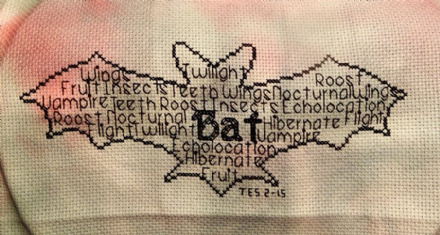 Bat Trio is a partial coverage cross stitch chart measuring 99 stitches wide by 99 stitches high, and has been charted using 2 colours. 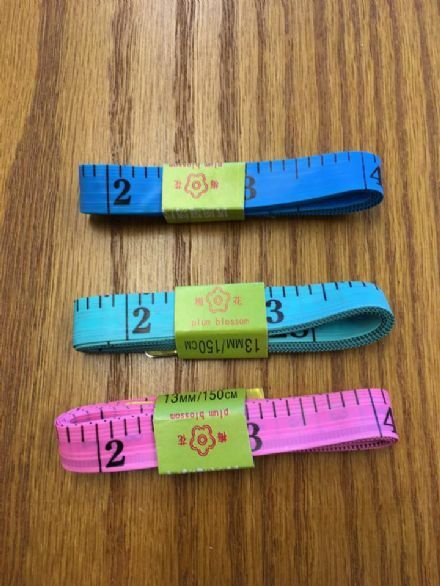 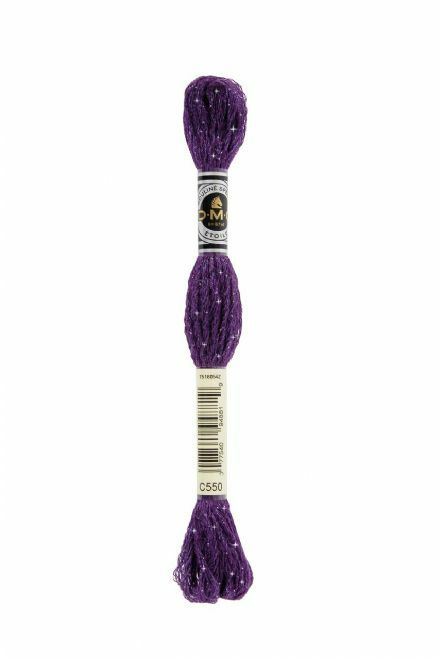 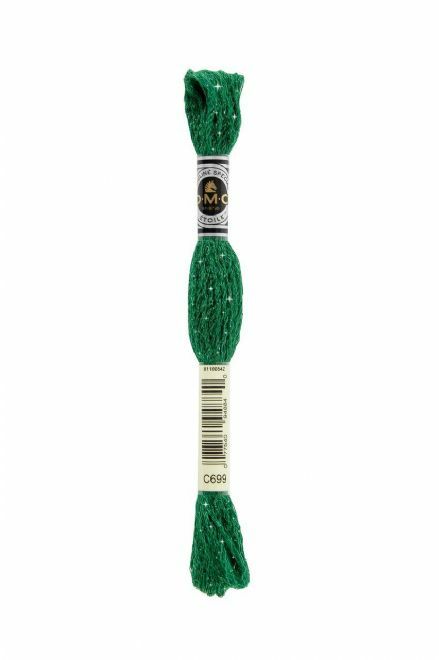 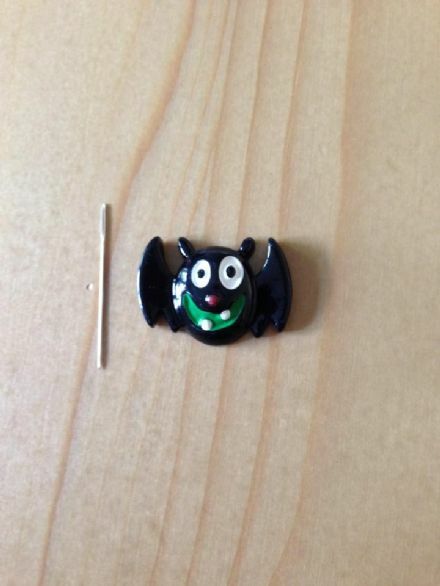 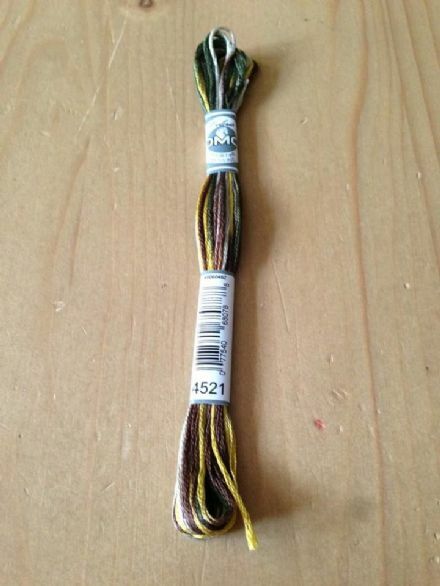 You are encouraged to use whichever colours you choose when stitching. 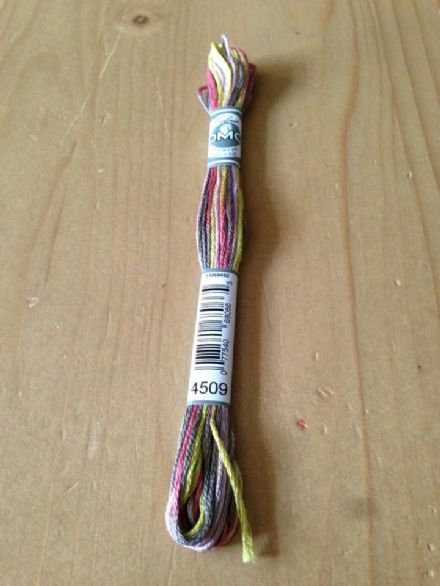 This chart is perfect for hand dyed threads and fabric.